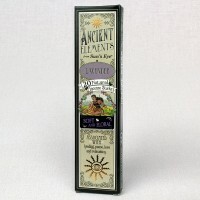 The relaxing and tranquil scent of lavender can aid a restful sleep and medication. 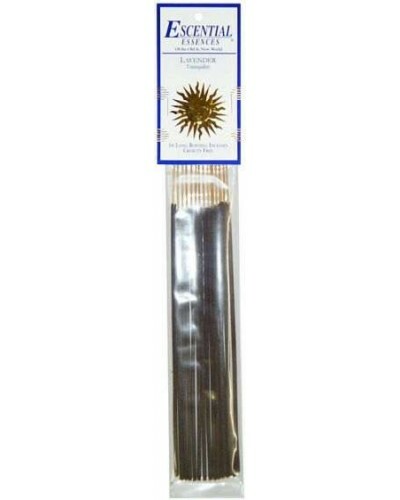 Choose stick or cone incense by Escential Essences. 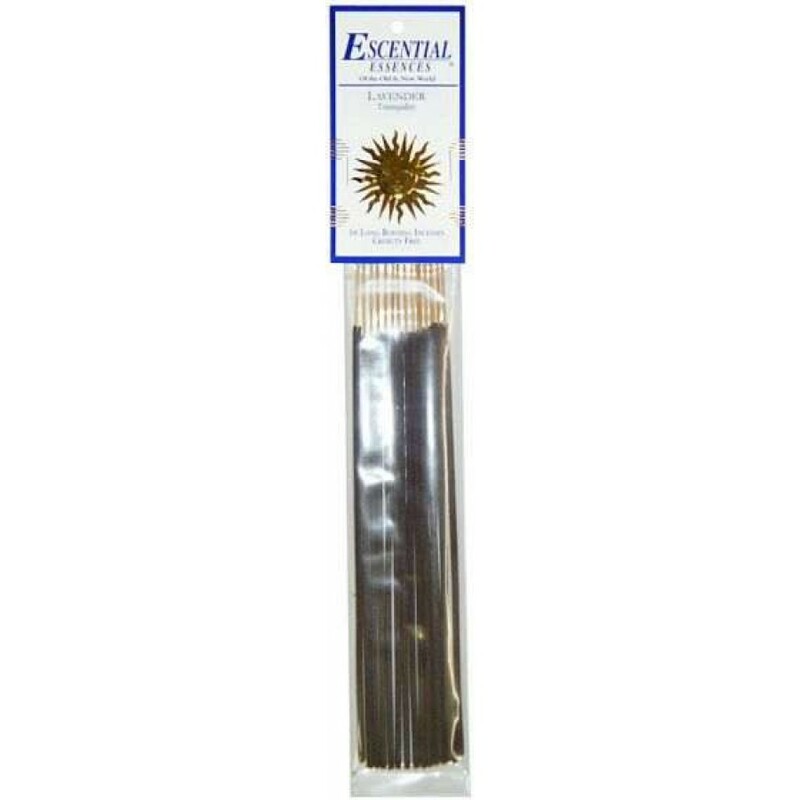 Escential Essences is a premium, high quality line of incense available in sticks or cones with 16 pieces per package. 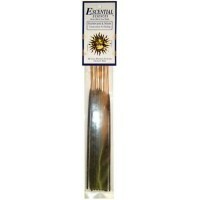 The scents are absolutely fantastic, long burning and are cruelty free. 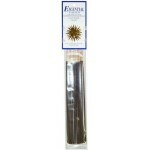 Item Number: RV-EEX-LAVEN | Approximate Size (Inches): 2.00 wide x 0.25 deep x 10.00 high | Approximate Shipping Weight: 0.25 lbs.